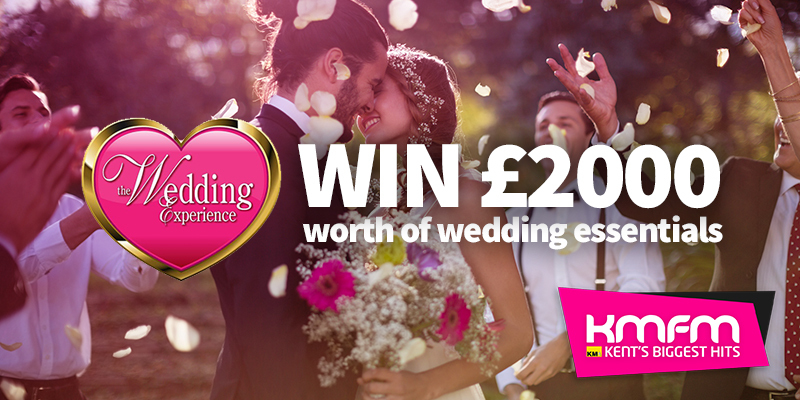 Win £2000 towards the Wedding of your Dreams! We’ve teamed up with KMFM and The Wedding Experience, the largest regional wedding show in the South of England to give you the chance to win an incredible £2,000 worth of wedding essentials! 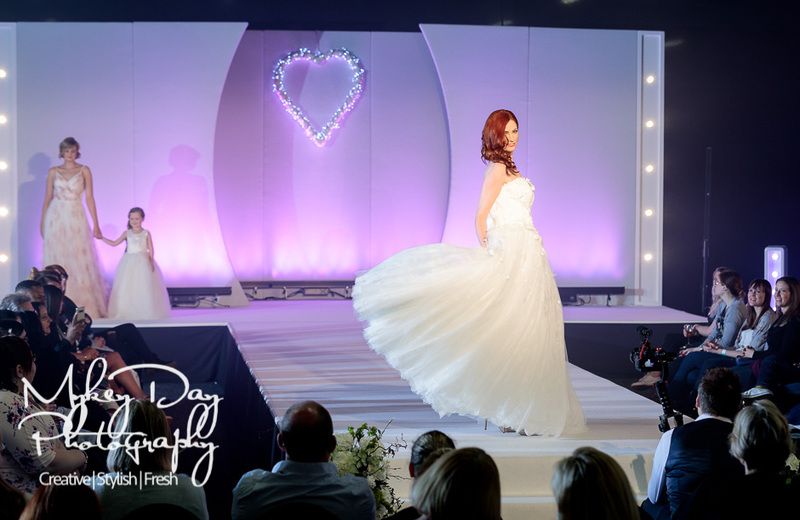 The Wedding Experience at Detling Showground, Sunday 21st October will have nearly 200 exhibitors there to help you start your wedding planning journey. There are various prizes from £250 vouchers to entire products – all tailored to suit your perfect wedding day! 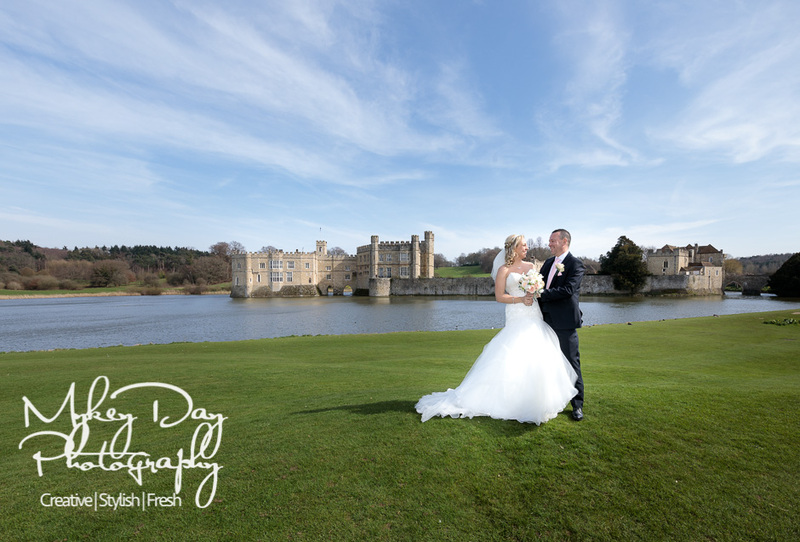 BONUS: Win an Engagement Session worth £995! As if that wasn’t enough, we’re also giving away one of our fabulous pre-wedding engagement sessions LIVE ON STAGE where Andy Walker of KMFM hosting on stage is awarding this and many other amazing wedding prizes. Simply head over to http://www.kmfm.co.uk/pages/win-2000-worth-of-wedding-essentials/ and make your entry! Winners of both the KMFM £2000 prize and the on-the-day engagement session give-away will be announced live on stage at The Wedding Experience show on Sunday the 21st October 2018.